Tough Corners Don’t Stand a Chance. 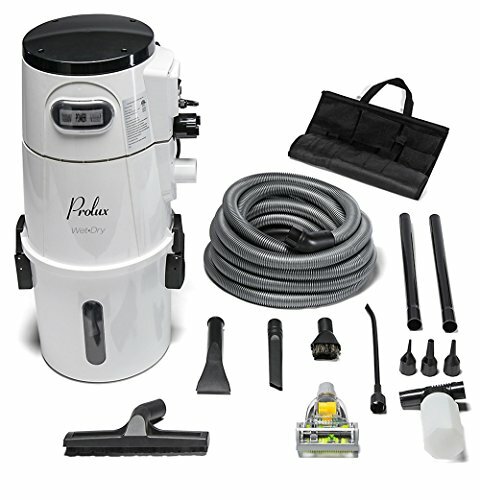 The motorized Pet PowerMate attachment that comes with the Kenmore Elite Pet Friendly Ultra Plush Canister Vacuum gets even the most stubborn pet hair or dust out of carpets and hard-to-reach corners. 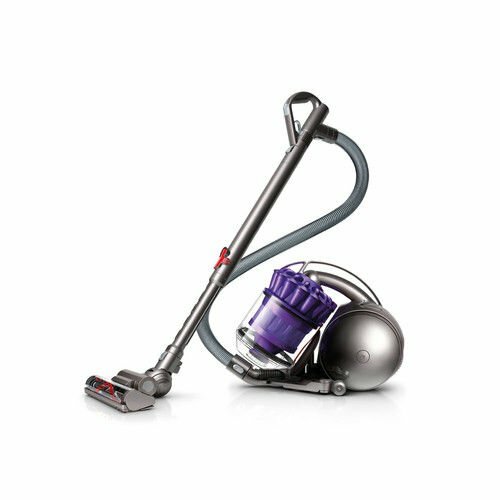 Designed for asthma and allergy sufferers, this vacuum helps get rid of allergens, pollutants and irritants throughout your home with a HEPA media filter. You’ll never lose cleaning power with a double-wall design that’s designed to keep airflow strong and steady. 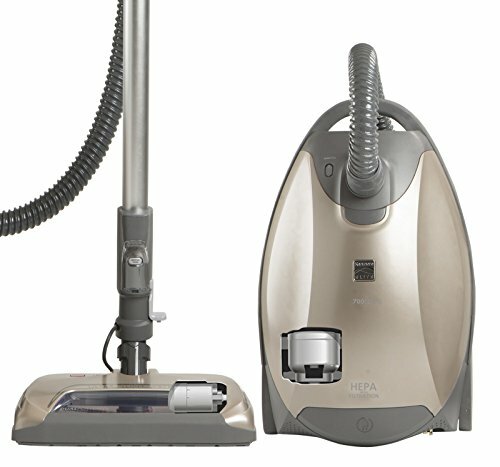 The Ultra Plush nozzle uses airflow to get into even your ultra-plush carpeting for a deeper, more complete clean. 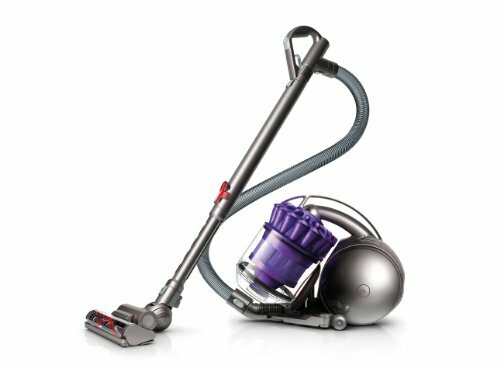 For a gentle clean, Variable Power is perfect for delicate carpet and rugs. Move around the house with ease thanks to the Swivel+ Steering System. 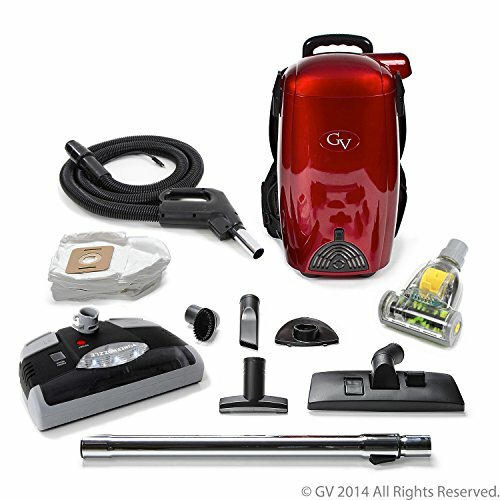 No more dragging, lifting or hauling the vacuum just to get into tight corners or behind the couch. 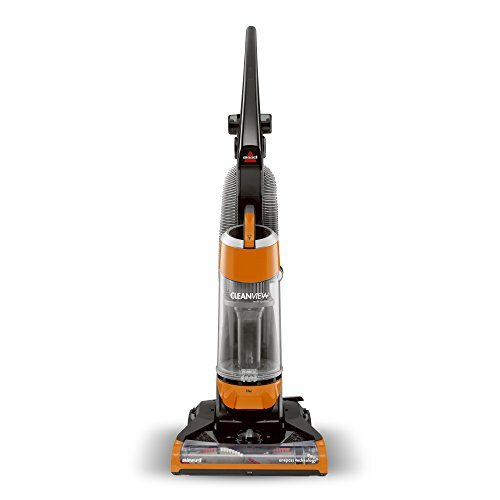 The exclusive Stair Grip enables this vacuum to rest on the staircase for easy stair cleaning. The Performance Indicator tells you when the bag is full or when to check for clogs.